Attracting the right people is one of your biggest challenges and a key to the success of your business. 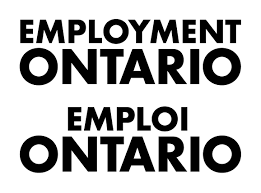 The Ontario Chamber of Commerce reports that 28% of employers are having trouble filling job vacancies. 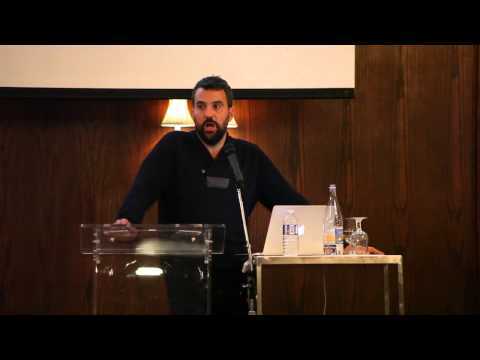 The information covered during The War for Talent event provided insight as to why this situation may exist and more importantly, information that employers need to manager their business and build on the success they have already have achieved. 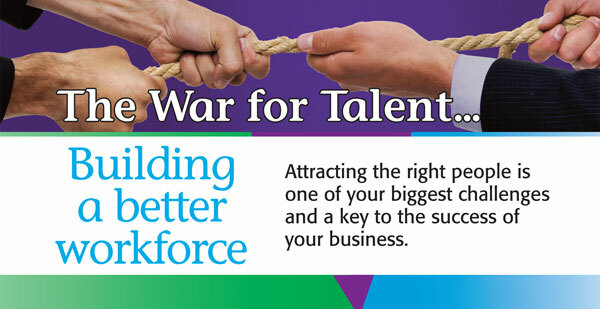 Overcoming the “skills mismatch”, responding to “emerging trends” and developing a “productive workplace culture” for your business - every business has a stake in the supply of a workforce with skills that will contribute to the productivity of their company. The Workforce Planning Board would like to acknowledge the generous support of The Regional Municipality of York and the City of Markham in the planning and execution of this event. 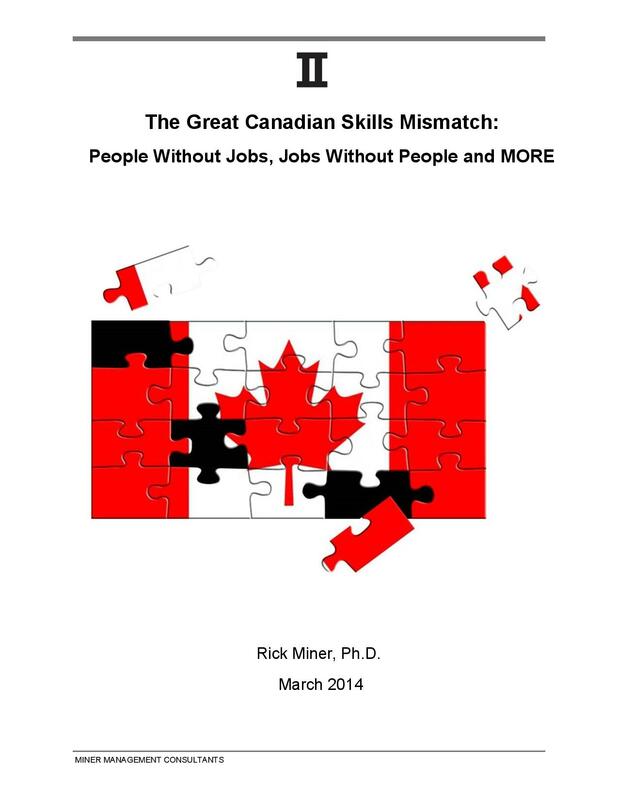 "The Great Canadian Skills Mismatch: People Without Jobs, Jobs Without People and MORE"